It’s opening day! We have been waiting patiently for this day, along with nice weather, for months! It’s finally here! Wahoo! Check out this incredibly fun session we did with this family! They wanted a Sandlot theme and that’s what they got. It turned out amazing! How adorable! 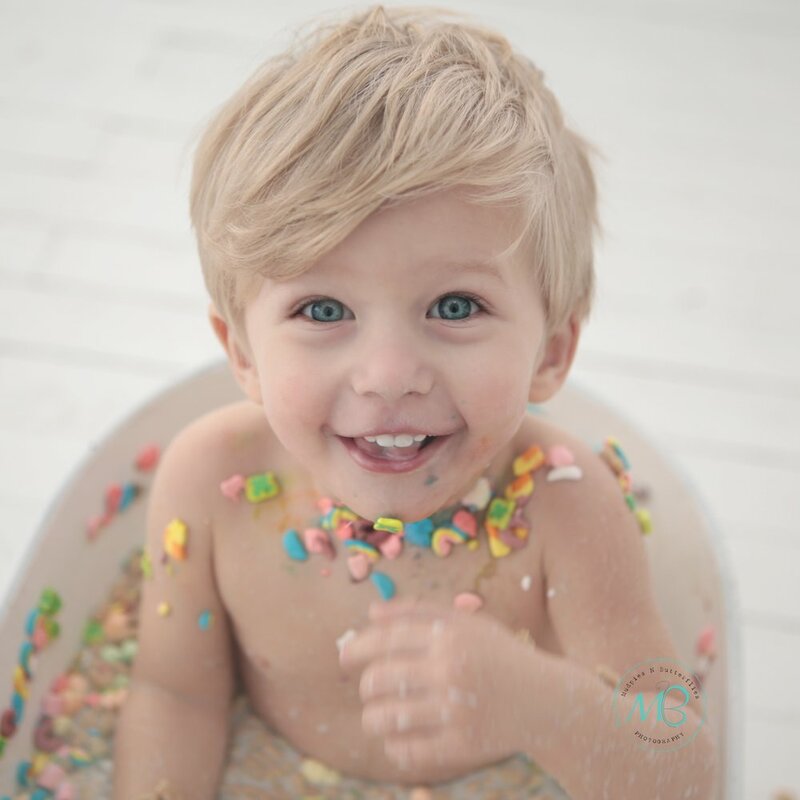 We have some adorable options for these , fruit , florals, even milk and cookie or cereal bath for the baby boys! Indoor or outdoor options. Due to the set up, clean up ,and playtime involved, these sessions are booked separate and not combined with other sessions to get the most out of your experience. Our beautiful maternity bump milk baths are offered year round now starting next month! But these little petites for the babes (age two and under) and our mini claw foot tub are just too cute!! It's time to start the next contest. We've been partnering with you for years to produce stellar-quality, beautiful pieces of art that tell the story of people and families in York, PA, and beyond. After all, without YOU in front of the camera, our talents wouldn't be nearly as meaningful. Now, we're relying on you to talk about it! The more people know about what we do, the more we can do, and you're a vital part of that circle. Today, the York Sunday News has opened its annual Best of York County contest. It's easy to nominate us! Fill out the online form on that page - for it to be valid, please nominate local businesses in at least ten categories. Our official name is Mudpies N' Butterflies; feel free to copy and paste! The top five entrants in each category will graduate to a second round of voting from March 30 to April 7. Thank you, in advance, for supporting our efforts in this way. Thank you for working with us to capture such lovely moments in your lives. And thank you for being such a vibrant part of life in York. From #babies to #bumps to #bombshells and all things #family, we're proud to serve you in capturing your favorite moments! We've happily partnered with you to help you tell your story through stunning imagery - now please consider telling the world about us (or at least central Pennsylvania!). There are a few local contests, and we could really use your help. In the next few weeks, voting is happening on the following two sites. And the Best of York contest sponsored by the York Sunday News will start allowing nominations on February 9: http://bestofyork.inyork.com Actual voting for this contest will happen later in the month. So .. Whats the "F" s you ask? First Friday February, that's WHAT!!! This project had been a labor of love for two years and we are ready to share with you all.... that our Grand Opening of a third location is slated for First Friday in February! Yes, we have been in Cherry Lane at Central Market in York City for three years so although not new to downtown we now have our own building WITH a parking lot in downtown York, Pa!! We are feeling so blessed! In addition to our lovely and cozy studio in Dover that is complete with a newborn suite, and this past Summers addition of our Leader Heights Natural light studio location ....we now have a gorgeous Warehouse downtown! Yep, we are right in the heart of charming downtown with the heritage trail, Foundry park, art district and more all walking distance! We will be able to service our more mature clients in a way that fits even more styles perfectly! High School Seniors, Families, Athletes, host Boudior sessions and more. 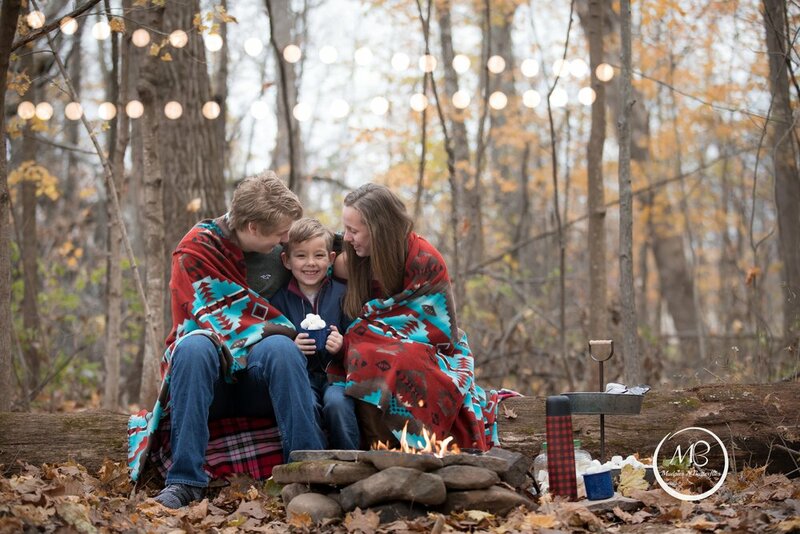 A Sneak peek from our Outdoor Holiday Sessions, Campfire theme😍 We were so happy that we booked these early fall before the freezing temps. We waited to post as to not ruin any Christmas gift and card suprises but here is a small peek. What a fun time everyone had toasting marshmallows and cuddling around the campfire and of course our VW camper "Rosie" made an appearance to add variety to each session. Yep, it happens fast! Each passing day quickly turns to months and years and before you know it, they are not little anymore. Watching families grow and capturing that, is our passion. 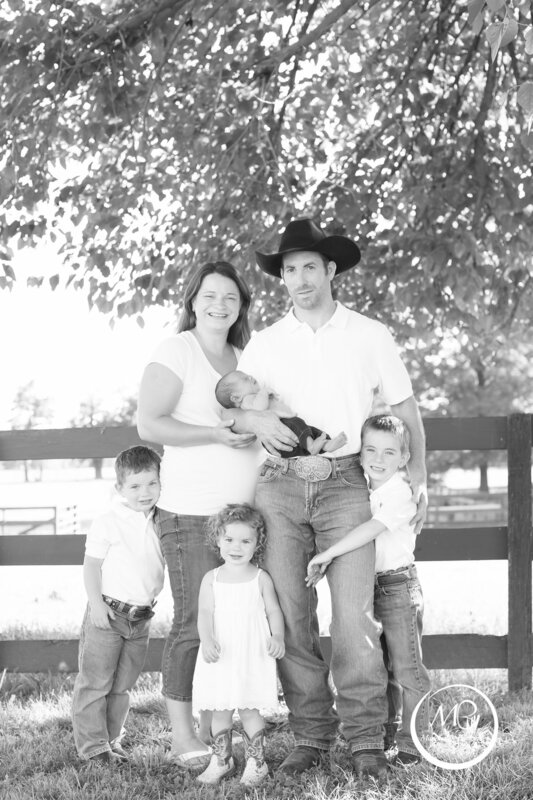 We have been capturing precious moments with this family for many years! We have taken so many fun portraits on the farm with the kids running around and having a blast! The farm animals have grown rather fond of us, and us of them, too! We cannot wait to continue to share many more sessions with this family as they grow! Check out some of our favorite captures from years past and their recent 2018 family session! We value all strong women who are busy with school, careers, keeping families going and even some wearing those supermom capes always so selfless! Many of you have seen our display at the York Womans Healthcare Group OBGYN office in York, Pa, where you will see many faces who represent a story of strength. One of those is a story of courage and a little miracle. We were blessed to meet an amazingly strong woman who courageously conquered above and beyond what most of us can’t even comprehend. Her story brought us to tears. We were so thankful to be able to capture these precious moments for her and her husband and their journey is just so inspiring. Below is a super shortened version of this journey. Joey was born healthy and incredibly strong! Capturing this precious little miracle along with his amazing parents was such a joyous time that we hold close and cant wait to watch him grow.